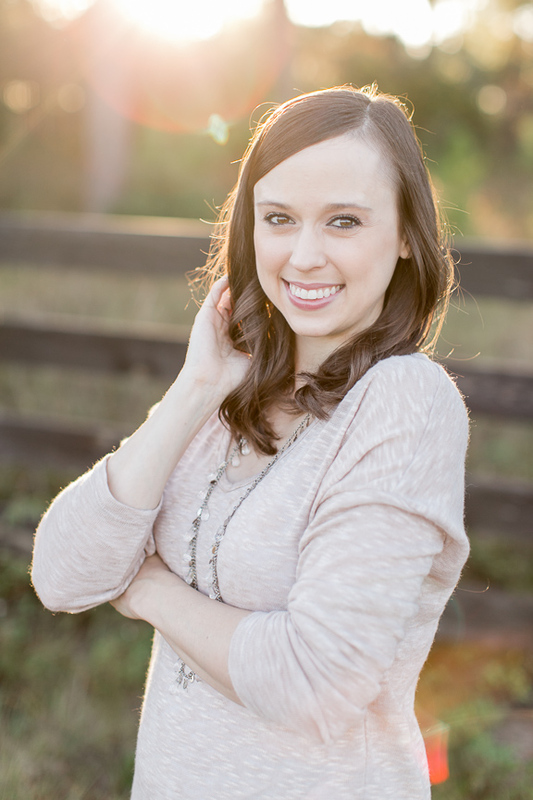 vPINIMAGEVHi I’m Bethney, the owner of Bethney Backhaus Photography! I am a natural light portrait photographer serving the Central Florida cities of Orlando, Mount Dora, Tavares, Leesburg, Winter Park, Windemere, Winter Garden, and more! I specialize in photographing newborns, babies, maternity, and families in a very clean, simple, and classic style. I grew up with a camera in my face (thanks mom!) and I feel like photography has always been in my blood. I am drawn to clean lines, minimalism, beautiful light, and negative space. Most clients describe my work as clean, simple, and classic. Becoming a mother is a beautiful/crazy/momentous occasion and documenting this time is something you will never regret. It would be my honor to turn these beautiful memories into art for you. When I’m not chasing (torturing?) my two daughters with my camera I really enjoy watching Friends, reading Jane Austen, watching Shark Tank with my hubby, and online shopping. I look forward to meeting and working with your family! Contact me to set up your session today!